The need for Architectural PDF to CAD Conversion Services Company arises because in the Architecture, Engineering and Construction industry, any kind of alteration, addition, sale or lease of a building requires CAD drawings, so that they can be easily accessed and edited. Many prominent organizations have this practice as a mandate, and we as Architectural PDF to CAD conversion services company address this need. There are always situations when one does not have the CAD files of the building in question. This may be due to the fact that the building was older than the technology, or the files got misplaced, corrupted, etc. The possibilities of something going wrong are practically infinite. However, one can have a back-up plan ready to tackle such a situation, in the form of us as a leading architectural PDF to CAD conversion services company. Rely on The AEC Associates for Architectural PDF to CAD conversion services to transform the PDF or paper drawing of any structure into a CAD file, which serves as a reliable repository of the actual blueprint/plan of the structure. The AEC Associates will ensure a timely and reliable output at a reduced cost. Also with our Architectural domain knowledge, our clients can bank on us to produce quality drawings which are fit for immediate use. All we need is an accurate representation of the structure, along with a few key measurements, and we will execute the project with utmost precision. Having a CAD file gives an organization tremendous command over the structure, as modifications can then be easily done by the architect. On the other hand, if the CAD files are not available, the entire process gets a lot more complicated, and achieving the desired output gets as difficult as can be. 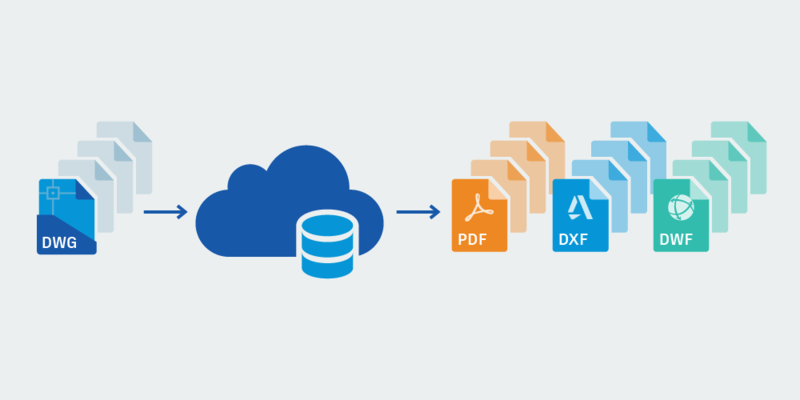 Hence the need for an architectural PDF conversion services company.